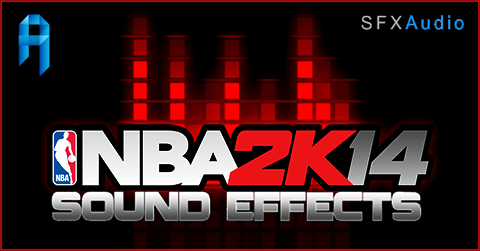 This NBA 2K14 mod changes the in-game sounds to much better and realistic ones which I have put together. It has a total of 77 reinvented in-game sound effects that you will surely enjoy. Go to 'Options' → Game Settings → Presentation. Installation: Extract the .rar into \Program Files\2K Sports\NBA 2K14 then overwrite the existing file. Don't forget to make a backup copy of the original SFX.